Want to do a fundraiser or other special event to benefit the Legacy Campaign or the Arroyo Grande Community Hospital Foundation? 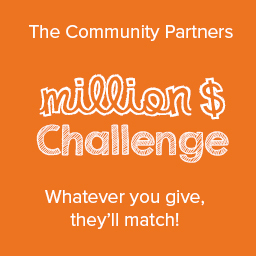 We welcome you to host an event to benefit the campaign. Your support is deeply appreciated. 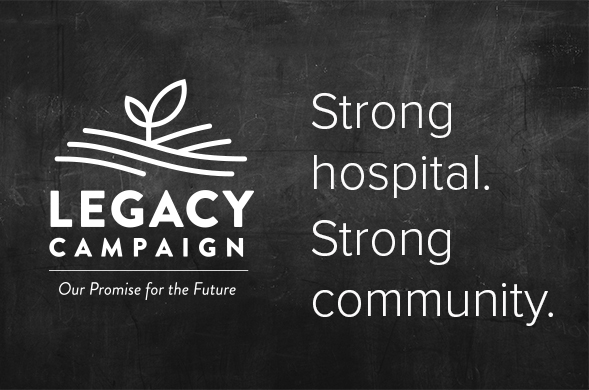 To learn more about how your special event can benefit the Legacy Campaign, please call 805.994.5421. A representative of the foundation will work with you to learn more about the details of your event and to answer any questions you may have. Or please read, complete and return our Beneficiary Guidelines and our Special Event Application forms to provide us with information about your event and how we can get in touch with you.